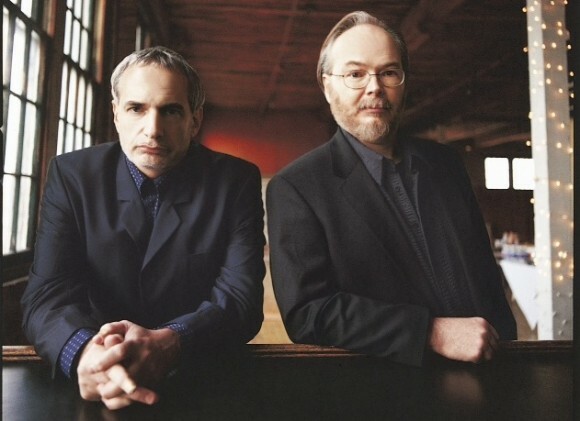 Walter Becker and Donald Fagen are taking Steely Dan back out on the road this summer. The two, who need no introduction at this point in their career, will be hitting the road on July 19th and will not finish until September 28th. In between that time they will be visiting over four dozen different cities and towns. Rounding out the band will be drummer Keith Carlock, keyboardist Jim Beard, guitarist Jon Herington, bassist Freddie Washington, a trio of back up vocalists and a four piece horn section. Steely Dan and company make their to Philadelphia towards the end of their tour as they visit the Mann Center on September 21st. With over 30 million albums sold and over 45 years of experience, it’s clear why Steely Dan was voted into the Rock n Roll hall of fame. Be sure not to miss them as they hit the road this summer!